On this week’s show I am highlighting some of my favorite new gear. 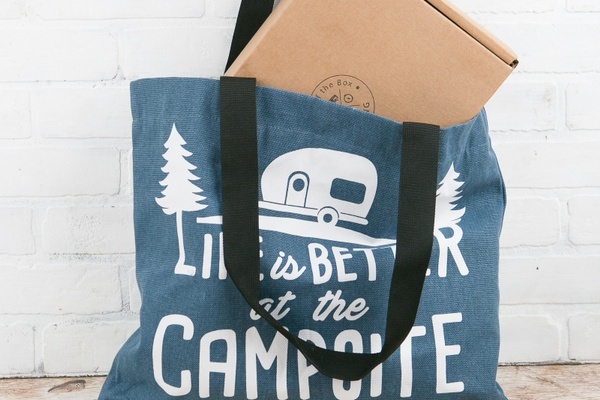 It’s time to clean out the camper and find a spot for all the new gear, gizmos and gadgets. 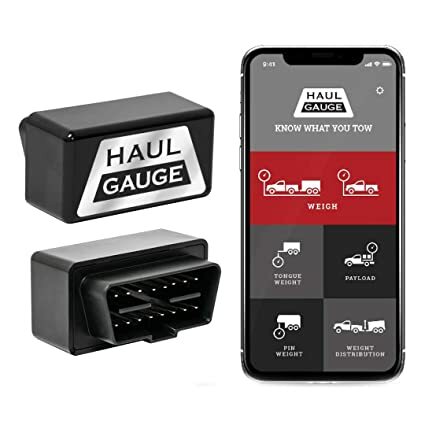 Haul Guage “measures tongue weight, pin weight, payload, and gross combined weight in real-time with an OBD-II connector that communicates wirelessly via Bluetooth with an app on your iPhone or Android device.” It’s a great way to get the information you want about your tow vehicle and trailer each time you use it. Most people take a different amount of geat depending on where they are going, how long they will be there and what they plan to do there. Adding a canoe, mountain bike or generators to your rig can really add a lot of weight. It’s also a great way to get a measurement if you don’t live near a scale. It costs $99 on Amazon and can be swithched from vehicle to vehicle. Smart Bottle Inc. introduced the Wolverine Collapsible Water Carrier for camping and outdoors. These new containers are compact, collapsible, BPA free and durable. They are cost effective and come in several different sizes. The one gallon jug sells for $6.95!! Last year when I traveled to Colorado to boondock I had a lot of one gallon hard shelled water bottles in the back of my truck that I kept refilling. What I like about these jugs is that once they are empty they fold flat. They also have upped the design on them offering handles on both ends for easier pouring and grommets on the top and bottom to hang and connect them. I got the one gallon and 2.5 gallon jugs with the pour spouts. Oxx Box is a heavy duty coffee maker made for those who drink coffee in the rugged outdoors at camps or construction sites. It’s a single serve pot that works will all K cups so each person can choose their own blend. The machine is designed for heavy duty use. It has a cruxh proof chassis with a 1500 pound load rating. It can accomodate 8, 10, and 12 oz cups as well as adjust to fill a thermos. It preheats in 30 seconds and brews a cup of coffee in 70 seconds. It’s weather and dust reisitant and has an 85 oz capacity water tank as well as a handle on the top for carrying it around. It also has an integrated carbon water filter and a three foot long retractable cord. When I consider that I just ditched my second Kurig I think this is a great value. I am usually the one serving breakfast at my site and I think this will really hold up! It sells for $229 and has an optional carrying bag for an additonal $69. Seed Geek Company is a Non GMO seed company started by a husband and wife duo that became interested in organic seeds when they started researching where their food came from. They started growing their own food and then began selling seeds to others. As they expanded their business they began offering organic non chemical solutions for health care products. 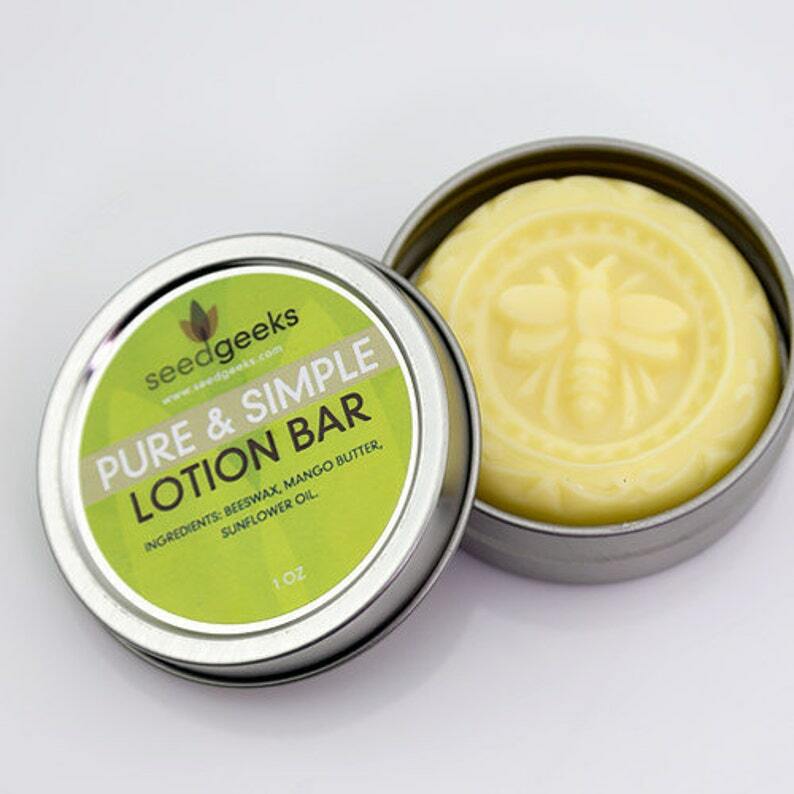 Their Bug Off bar is not only beautiful but its made from mango butter, beeswax and sunflower oil with essential oils that repel insects. The bar is a nice size and comes in an easy to open tin container. They also sell other essential oil bars in little tins that are great for gifts, your pocketbook and your nightstand!! It sells for $5.95 and smells fantastic. Spot X is a two way satellite messenger that allows you to get and receive messages while you are in remote places. This has a lot of great features. It allows you to send an SOS in the event of an emergency which is recieved by a 24/7 search and rescue center. You would be able to message back and forth with the emergency resources and confirm that help is on the way. The device gives off a signal so you can be found. It also allows you to communicate with other hikers on the same trail as you. You can use it to check in and let your loved ones or hiking partners know that you have safely arrived at your destination. It’s also a social media tool that allows you to post to your accounts from your trip. There is an annual contract required with a service agreement. I wish they had this when my son was hiking the AT. He still would not have thought he needed it but I would have felt better. Spot X sells for $241 on Amazon. Country Archer Jerky was founded in 1977 and produces the best organic jerky out there (my opinion)! I met these folks at the Outdoor Retailer Show in Denver and loved their product. I think Jerky is a great source of protein to have in my RV or in my car on a road trip. The Country Archer Jerky scored big with me because it is lower in sugar than most and really high in flavor. The beef jerky comes from all grass fed cattle and the turkey they use is raised with no antibiotics. All of the ingredients used are organic and there are no preservatives. The Jerkys come in sticks, bar and bags and have multiple flavors. The snack pack is 1.5 oz and costs $2 and the 2.75 oz bag costs $6. They can also be purchased in large bags from Costco. The Double Hammock by Grand Trunk was a gift I received last fall. I was only able to use it once before the end of the season but I am giving it high marks for style, comfort and ease of use. I loved that when it came it was buffalo checked! 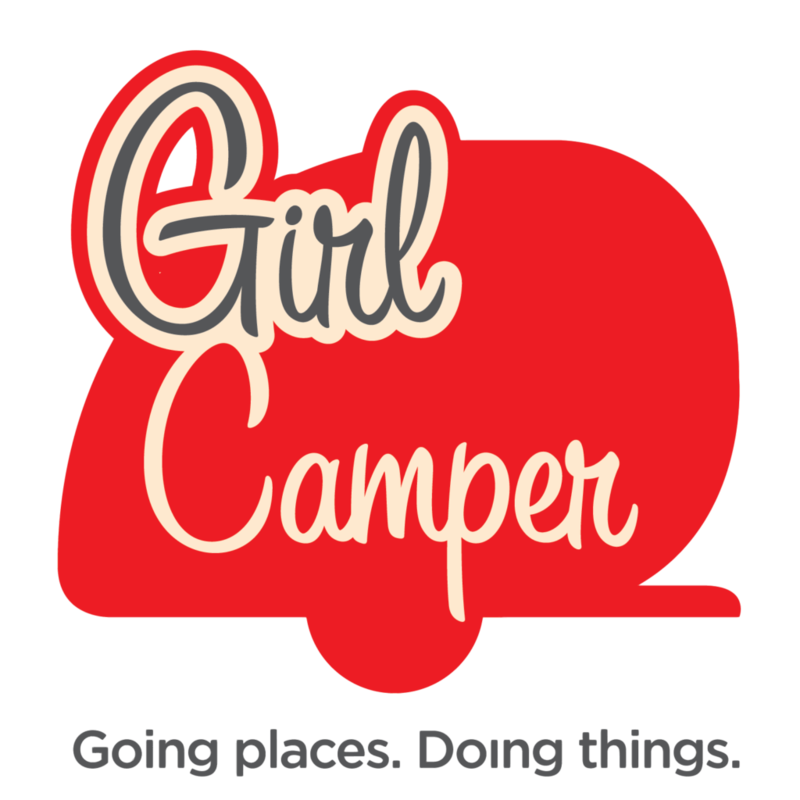 Very Girl Camper. I set this up and really liked how much fabric was in it. It can hold two or one who doesn’t feel as if they’re going to fall out. It’s a great hammock to use as a chair as well as for an afternoon book nook. It was easy to set up pack away. I got the straps seperately for an additonal $29 which make it possible to hang them on a tree. Grand Trunk makes these from parachute material which is comfortable and dries quickly. They can hold up to 400 pounds and are triple stitched for added strength. There are a lot of fabric designs and accessories available. I think I’ll be using this in my backyard as well as the campground.